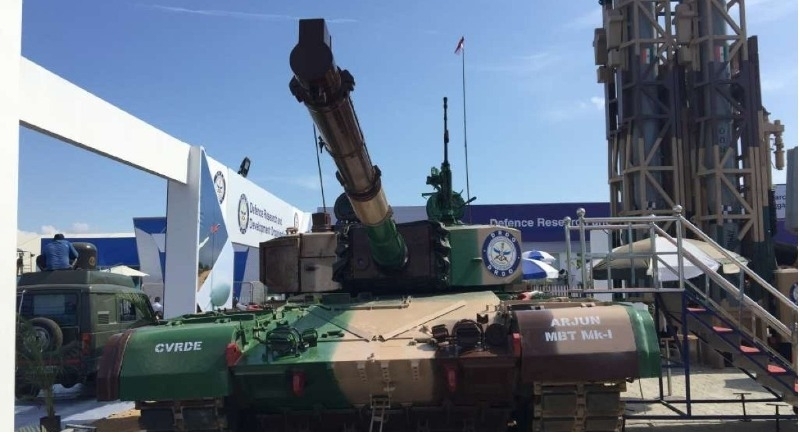 New Delhi, May 14: With an aim to meet the immediate requirement of the troops deployed along the borders and tightening national security, the Indian Army on Sunday approved a mega 15,000 crore rupees project under which a range of ammunition for its critical weapons and tanks will be produced indigenously. The immediate aim of the project is to create an inventory for all major weapons to enable the forces to fight a 30-day war while the long-term objective is to cut dependence on imports. Initially, ammunition for a range of rockets, air defence system, artillery guns, infantry combat vehicles, grenade launchers and various other field weapons would be produced under strict timelines. A senior government official said that a total of 11 private firms would be involved in the ambitious project. “Army has set a specific target for the next 10 years in terms of the volume of ammunition to be produced. The implementation of a project is being monitored by the top brass of the Army and the Defence Ministry,” he added. However, the production targets would be revised based on the result of the first phase of the implementation of the programme. Importantly, considering the Army's demand, the government has already finalized one of the biggest procurement plans for infantry modernization under which large numbers of light machine guns, battle carbines and assault rifles are being purchased at a cost of nearly Rs 40,000 crore.